An excellent content writer is worth their weight in gold. They understand search engine optimization and how to create content that fits your key demographic. They have the ability to produce excellent content that isn’t generic but stands out and will remain highly desirable for years to come. 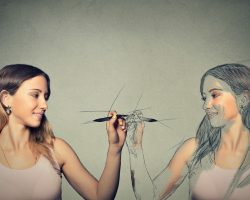 There are all kinds of “writers” out there who will craft something for a few bucks, but when it comes to choosing the right content writer, you need to make sure to connect with someone who’s skilled and works well with you. Likewise, you need to make sure to treat them like a valuable part of your team. When it comes to choosing the right content writer, there are several specifics you need to keep in mind. Even if this is not your first time bringing in someone to write your content, you need to have this checklist on hand so you know you’re making the right hire. This way, you’ll have someone who can deliver results and who has the skill to work within your timeframe. Writing copy for websites is much different than writing anywhere else. This holds true not only for formatting but for the information you put into the copy (and how it is presented). 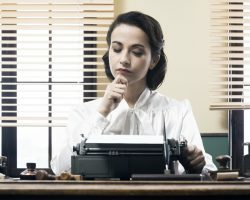 When writing a long format journalistic piece or when crafting a short story, book, or other work of fiction, paragraphs represent changes of ideas within the chapter. With copy, it’s a means of breaking up the content. Some blogs have gone so far as to breaking up content so every sentence is its own paragraph. Some might argue this is necessary. Others might argue it is overkill. There is no rule when it comes to this, but a skilled and experienced content writer will know the importance of formatting the text for the Internet and not for other publications. Creating content for the Internet has changed in how the information is included. Now more than ever search engines rely on the quality of the written material. In previous years it required a writer to include a specific number of keywords where the text became bogged down with the inclusion of keywords instead of focusing on the quality of the text. 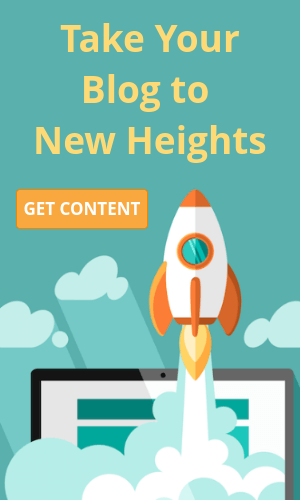 Keywords are still important, but an experienced content writer will know how to go about creating material and how to avoid pumping out blogs and other copy that no longer adheres to the rules of search engines. There are plenty of skilled content writers who are not able to write on all subjects. Someone who focuses on legal blogs may not have the insights to write on a medical post or posts about landscaping. No matter how knowledgeable a writer is on copywriting, they also need to demonstrate the ability to write on a given topic. Due to this, when looking to hire a new writer, it is important to look at their background and what kind of subjects they have written about. Most content writers who have been around for some time have likely written something about just about every topic you can imagine. At the very least, ask to see some examples. Or request an example to be written. It is desirable to the writer to receive payment for these examples or to keep the examples short. 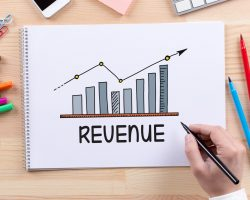 When a company requests a writer to produce an article of several thousand words for free, this represents likely hundreds of dollars in lost revenue for the writer, and most will stay away (which means only those with limited experience will apply for the position). Even if you find someone with excellent experience and has knowledge on the subject, you need to connect with their style of writing. Most writers have very specific ways of creating content. It is no different than authors writing in certain ways. It makes it easy to identify the author just by reading the text. 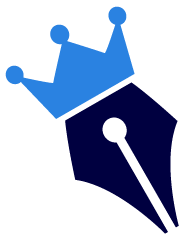 Many copywriters and content writers have his or her own style. This is desirable as it helps your content stick out. It isn’t bland or boring. However, some styles may not work for you. After all, there are readers who love Hemingway, and there are readers who absolutely despise him. It’s not to say one reader is right or wrong, it’s just that the style isn’t always for everyone. Don’t try to force your content writer into a format or style of your liking. That will only serve to frustrate the writer. So go over the style of their writing and only hire someone you connect with. When hiring a content writer, there are a few questions you need to ask them prior to starting out on an assignment. When first starting off there will probably be more revisions. This is common as both sides feel each other out. A writer will not know exactly what you’re looking for until you’ve approved the content or you’ve asked for revisions with specific guidelines. So here are questions to ask a content writer prior to sending out the assignment. Ask if the writer needs anything. This might be an example of what you’re looking for, a link to the product, or if they need help with some background of your company. You should never assume the writer knows something. Assumption leads to all kinds of problems. You might assume the writer has knowledge on your company background, so when they don’t include information on your company, it leads to revisions. Nothing is more frustrating to a content writer than being forced to revise something they created for you because of poor instructions. Poor instructions are if you didn’t ask for something that you want, if you change the instructions, or if you assume they will write it in a certain way without actually telling them you want it written in a certain way. The writer will probably freelance for you, which means additional revisions based on poor instructions is money out of their pocket. It represents time they would be spending on another paying job, and after even a few revisions for poor instructions, the writer will walk away, leaving you without someone creating content (which is a problem if you have time-sensitive material). So always ask if they need anything and make sure to provide specific instructions for exactly what you’re looking for. If you’re hiring them on, don’t just assume the writer will work for what you’re intending on paying. Many creatives are underpaid, which can lead to inferior quality work. One prime example is with wedding photographers. Top wedding photographers charge thousands of dollars. Those who understand the importance of quality work and have the money will pay for it. There are those who assume anyone can do the work and, in turn, hire a cheap photographer. If you’ve ever seen the difference between cheap wedding photography and excellent wedding photography, you know there very much is a difference. The same is true with writing. If a writer is making 15 cents a word on one job and then is offered three cents, there will be a shift in the work quality (if they take the work at all). It isn’t fair to expect the writer to put in the same level of work for a job that pays 1/5th the amount. So make sure you get the full attention of the writer and always ask what they charge. This might be a deciding factor as to whether the writer even takes the job. When hiring a writer, make sure the writer knows exactly what you want. Also, let them know that you’re always open for questions, should they have any. And if you say that, make sure you do respond to a writer’s question as soon as you can. A writer likely has several other projects going on at the same time. If they are working on yours and they don’t hear word back for a while, they might move your work onto the back burner which delays the delivery time. It’s also helpful if the writer knows where the content ends up after you accept it. Others who want to hire the writer will ask for links, and if they have no clue where the work ends up, it becomes a challenge to provide links. 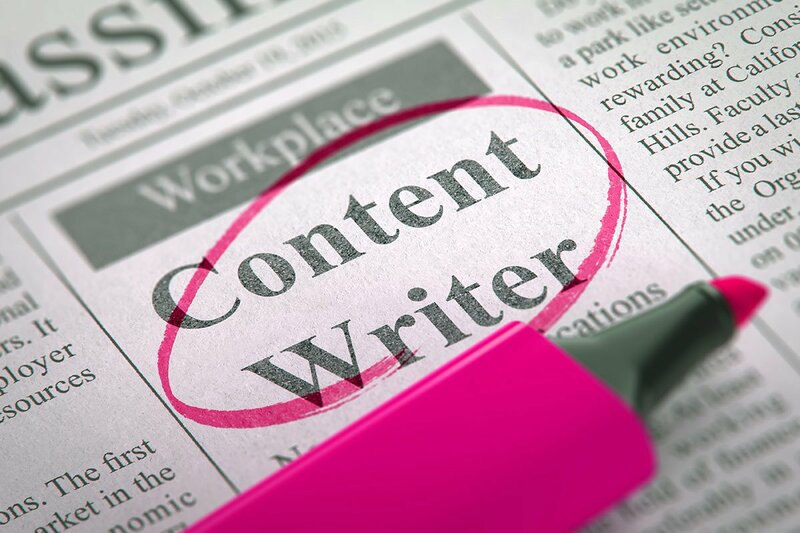 Content writers are valuable additions to any marketing team. The individual is able to produce blog posts and write copy that doesn’t read like every other blog post out there. They also know how to properly format and how to implement certain keywords and information to keep the content both interesting and ranking well on search engines. However, it isn’t just about finding the right content writer. You need to do your part and treat them like a valuable addition to your staff. Paying them what they are worth will ensure the writer spends time on the content. It also will keep them happy and locked in with your business (instead of looking for other opportunities elsewhere).